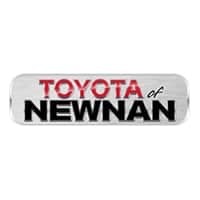 Toyota of Newnan is the Toyota dealership in Newnan, GA you’ll want to visit the next time you’re in need of a new or pre-owned Toyota, expert vehicle service, or customized financing options. We carry a diverse inventory of new and pre-owned cars, trucks, and SUVs from Toyota, plus we offer car care and OEM Toyota parts that keep your car running smoothly and safely for years to come. When you visit our Toyota dealership serving Fayetteville, you’ll get the chance to experience an array of the newest models from our lineup, such as the 2019 Toyota Highlander. 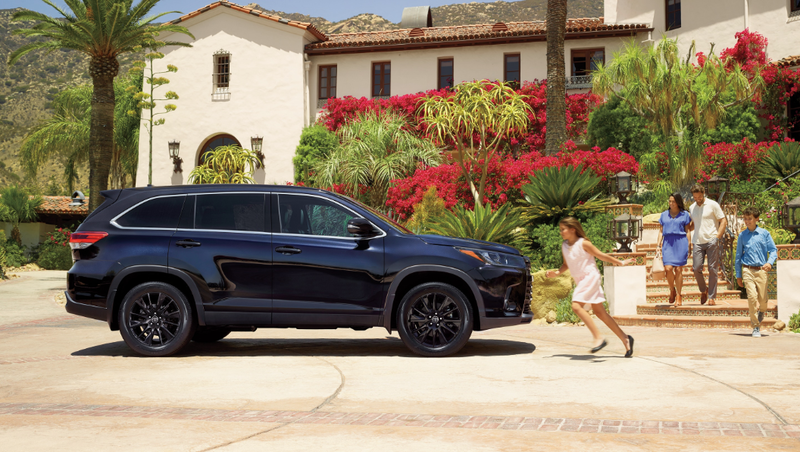 The 2019 Toyota Highlander is the ultimate adventure machine. You get eight unique models to pick from, with engine options like a 3.5-liter V6 direct-injection engine for power up to 295 horsepower and 263 lb-ft of torque. That means towing up to 5,000 lb, plus more than 80 cubic feet of cargo space when the back seats are folded flat. On the search for the perfect commuter car? We have options for you. The Toyota Camry is sleek, comfortable, and perfect for making every trip to and from work a little bit better. When you get behind the wheel of the 2019 Toyota Camry, you get your pick from ten well-equipped models, with engine options like the 2.5-liter four-cylinder and the 3.5-liter V6, the latter of which produces power up to 301 horsepower and 267 lb-ft of torque. Don’t forget to check out the Toyota Corolla and Toyota Prius, too! Experience all that we have to offer here Toyota of Newnan as soon as today! We are located at 2 Herring Road in Newnan, GA. We look forward to helping your find the perfect car, truck, minivan, or SUV.